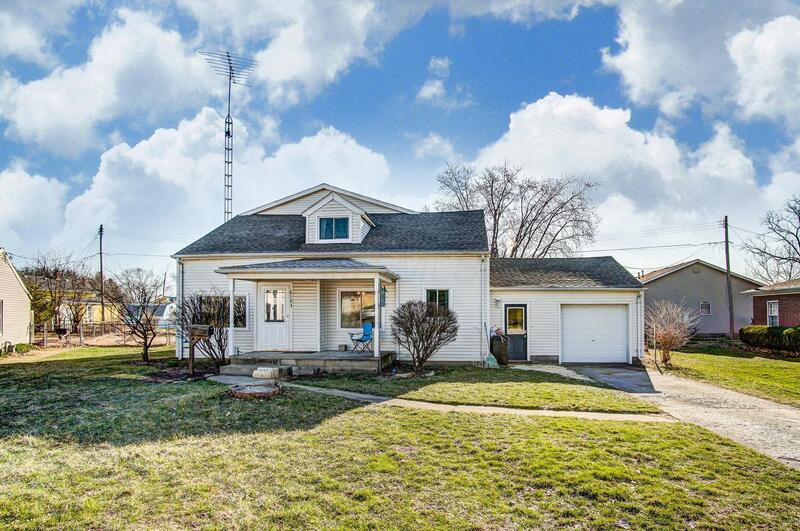 Enjoy all the space this charming home has to offer. Lovely character home with fabulous addition. Home includes new carpeting, new paint, many fixture updates, and much more. You will love the breezeway from the garage to the house to drop all your shoes and coats, entering into a classic kitchen, fantastic dining room, and formal living; also on main floor, are two bedrooms, one bath, and a roomy family room. Upstairs you will find four additional bedrooms, and another full bath. This is all situated on an out of the way cul de sac in walking distance to the Washington Court House Middle and High School Campus. Call now to schedule your private tour.